At the time of its release, Shot of Love received mixed reviews; Paul Nelson of Rolling Stone in particular savaged the album, though he did single out the last track, “Every Grain of Sand,” as a stand-out. Shot of Love, while reaching UK #6, continued Dylan’s US commercial decline, reaching #33 during a brief chart stay. 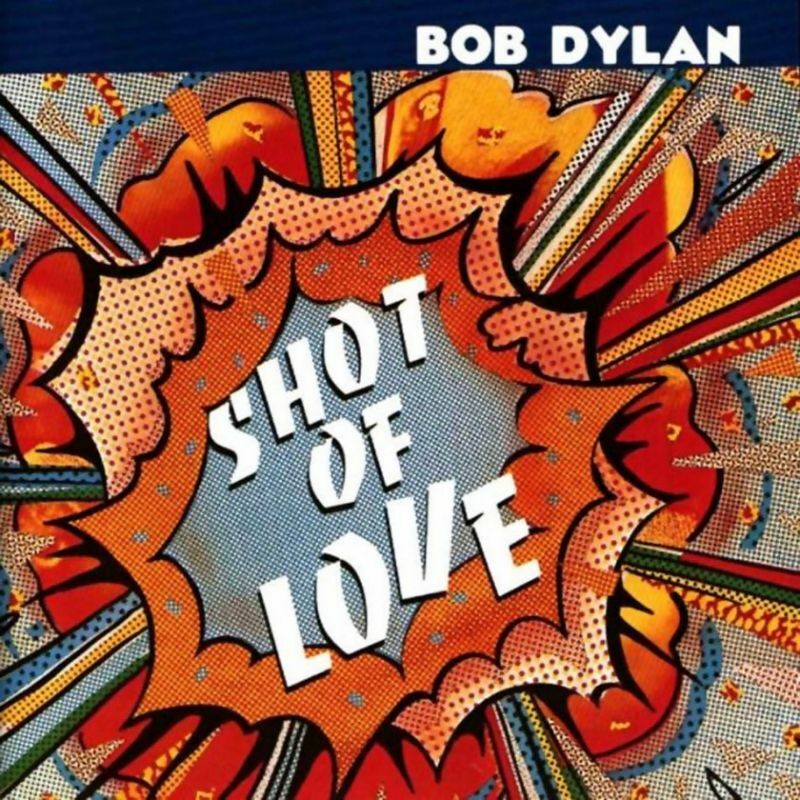 By contrast, Bono of Irish band U2 described Shot of Love as one of his favourites, particularly due to Dylan’s singing ability. I need a shot of love. The song is a roller coaster of expression due to the way Dylan sings it, and due to a host of often hilarious couplets throughout the song. The musicians seem similarly inspired and give the song a feel comparable to something from Highway 61 Revisited. A large number of songs recorded during the Shot of Love sessions were ultimately omitted from the final album, but several outtakes later found their way into private circulation. Best of the outtakes is Caribbean Wind & Angelina…follow the links to listen to some fantastic versions and read about those two gems! A number of critics had already turned on Dylan for the evangelism of his last two albums, but the reception for Shot of Love was particularly harsh. Despite lavish praise of “Every Grain Of Sand,” Paul Nelson of Rolling Stone savaged the rest of the album. Nick Kent of New Musical Express called it “Dylan’s worst album to date.” Despite heavy touring in Europe and North America (in which all but two songs were performed), sales of Shot of Love were below CBS’s expectations. Still, in an interview taken in 1983, Dylan would describe Shot of Love as a personal favorite. Shot of Love finds Dylan still in born-again mode, but he’s starting to come alive again — which isn’t as much a value judgment as it is an observation that he no longer seems beholden to repeating dogma, loosening up and crafting songs again. And it’s not just that his writing is looser, the music is, too, as he lets himself — and his backing band — rock a little harder, a little more convincingly. Shot of Love still isn’t a great album, but it once again has flashes of brilliance, such as “Every Grain of Sand,” which point the way to the rebirth of Infidels. I still believe it is an underrated album, yes I know that it has been somewhat reassessed, but the new reviews normally says: “It’s not as bad as they said…”. I think that is wrong, it is in fact a very good album. Put in on, play it loud and marvel at yet another great Bob Dylan record! And check out all these fantastic versions of Every Grain of Sand! 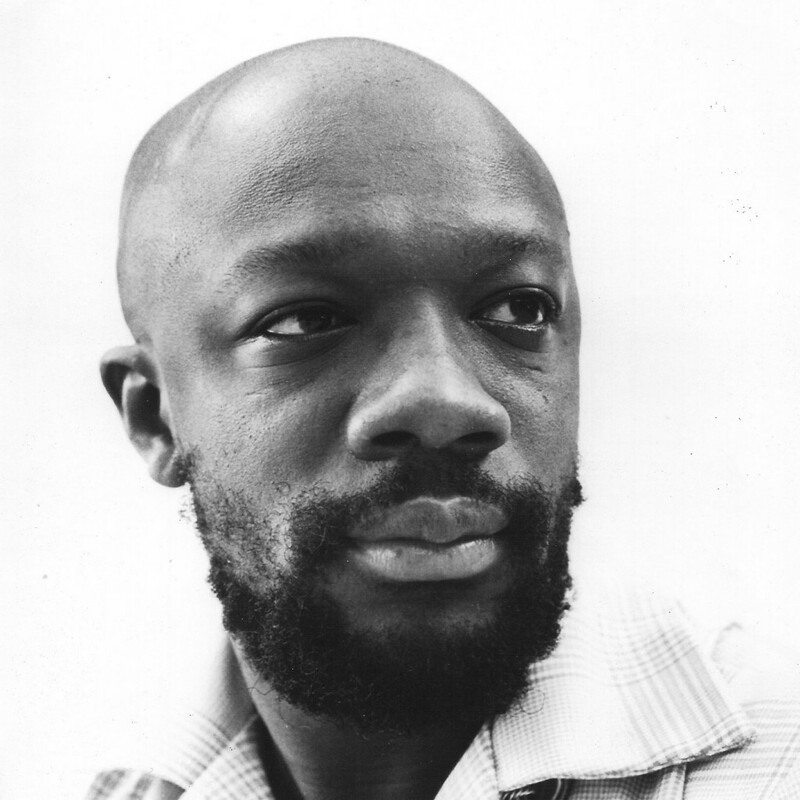 Isaac Lee Hayes, Jr. (August 20, 1942 – August 10, 2008) was an American songwriter, musician, singer, actor, and voice actor. Hayes was one of the creative influences behind the southern soul music label Stax Records, where he served both as an in-house songwriter and as a record producer, teaming with his partner David Porter during the mid-1960s. Hayes, Porter, Bill Withers, the Sherman Brothers, Steve Cropper, and John Fogerty were inducted into the Songwriters Hall of Fame in 2005 in recognition of writing scores of notable songs for themselves, the duo Sam & Dave, Carla Thomas, and others. 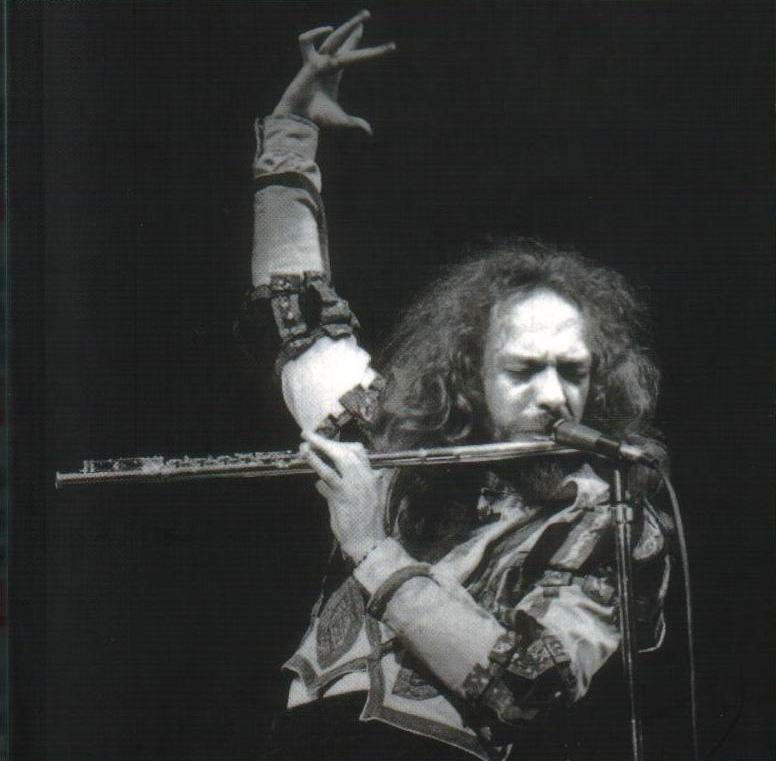 Ian Scott Anderson, MBE (born 10 August 1947) is a Scottish singer, songwriter and multi-instrumentalist, best known for his work as the leader and flautist of British rock band Jethro Tull. always had a soft spot for shot of love although the production does not always showcase some of the songs to their full potential.